As the universal energy of the spherical ball of fire is spanned in the direction of your sun, so too does the supporting angle of the thirty seventh parallel unfold on your planet earth at moment’s notice. The thirty seventh parallel of your hours on the planet earth is the parallel of self discovery and innovative ideas, the thirty seventh parallel is the gate to fruition abundance and inner knowledge. The 37th parallel can be accessed physically by traveling to a spot on earth that sits above this energy meridian of your planet. 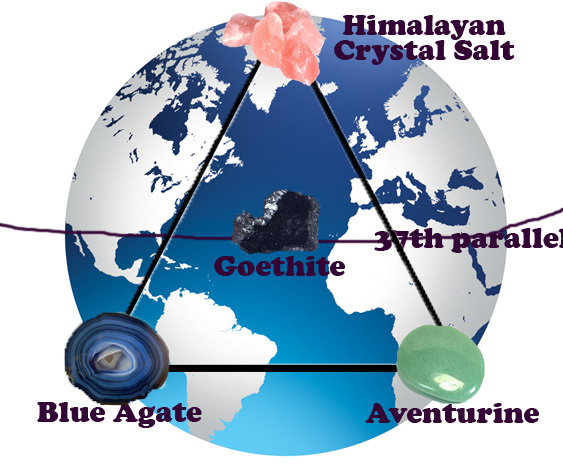 It can be accessed by the crystalline grid laid out on your earthly map with the crystal gems tones of Aventurine, Goethite, Himalayan crystal and Blue Agate, in a formation of the triangular sphere of life. And so, according to he equinox of your times. If you desire to set in motion a magical trail of abundance of the times ahead, you are welcomed to create such a grid. You can also access this grid with your mind, simply by thinking of such a sphere, think of the 37th parallel, and ask your etheric body to take you there so that you may stand with your feet on the grid and the portal therein. For the abundance that you all seek is easily accessible therein. And when you find yourself standing on this 37th parallel, and we repeat that it is the 37th parallel for the number 37 is indeed a magical number and we ask that you remember of it; 37 brings ABUNDANCE, 37 brings TRUTH. You are to meditate on the number 37 all the way thinking that you are being blessed with abundance of all levels, for indeed YOU ARE! At this very important moment in your earthly history. We call upon you our dearly beloved beautiful earthly masters to comprehend the truth of your mightiness and the truth of your existence. We call upon YOU those standing with their feet on the ground, to utilize all the magical properties of the alchemy that you hold within your physical vessel of being and the thirty 37th parallel to open doors for more magic to come. And so, mediate on this number, think of all that you wish to welcome into your life, intensify your though process with the crystalline energies that we have outlined therein for you. Accelerate the import of abundance into your life by thinking of the number 37 for the next 3 days! For the next three days offers a grandiose opportunity for you to welcome, and pull to your selves that which you WISH to manifest in your life within the next SEVEN (7) MONTH. Form this moment in time, whatever you desire to come into your life, whatever you focus you attention on for the next three days, will come into your life within the next seven months! And so, as the portal opens tonight, and continues for three days straight, you are to remember, think, feel, and be the number 37 – ONLY Think of all that you wish to come into your life. Think not of what you wish to give up. And then allow the synchronicities, to flood your consciousness, allow yourself to notice and recognize the synchronicity of events that will unfold before you leading you to the successful manifestation of your abundance! We the Pleiadian High Council are standing by you at this very important moment in the history of human kind. We bring the message of love and light. We bring the message of enlightenment, and knowledge, knowledge on how to tap into the abundance of the universal truth. The 37th parallel north is a circle of latitude that is 37 degrees north of the Earth’s equatorial plane. It crosses Europe, the Mediterranean Sea,Africa, Asia, the Pacific Ocean, North America, and the Atlantic Ocean. At this latitude the sun is visible for 14 hours, 42 minutes during the summer solstice and 9 hours, 37 minutes during the winter solstice. CLARIFICATION ON WHAT TO DO: Many of you are having questions. NO you do not need to put together a grid, it’s for those of you that like to work with crystals and wish to emplify the power of this manifestation. If you do not have all the crystals don’t worry about it. If you can’t make a grid don’t worry about that either. YES you can just meditate on this number. What I suggest you do is write down an extensive detailed list of what you want to welcome into your life. This is not just about money, it’s about everything, all types of abundance. While writing this list focus on #37. When you are done sit down into meditation and think of everything that you want. Don’t worry once you wrote down on the list everything that you want the universe will know and you don’t have to concern yourself with remembering everything. Meditate on this number and keep repeating and asking that everything that you want to manifest in your life. For you to be shown a way to get to what you want within the next 7 months. Then start to notice a string of events that will fall into your lap. Basically various opportunities will present themselves for you to walk into that path of abundance. If you are ready and are open to everything and follow these opportunities you will manifest what you want into your life. It’s that simple. For example you’re looking for a specific job, you’re walking past some store and you have a feeling to walk in there, do so, you walk in and you’re drawn to some newspaper you never read, buy it, you open it and there is a job offer. That’s how it works. It gets much more complicated than that, but everything that you need will begin to fall into place for you. You can do this anytime, however, RIGHT NOW the energies are aligned to MAKE IT HAPPEN for you in the next 7 months time as you have read in the channeled message above. Finally, if you live near the 37th parallel and you can look up which cities it passes through on google, you can go there and energy from this parallel will enter through your feet and energize you to experience incredible opportunities and fill you with so much passion and drive, etc., to give you a head start. IF you cannot physically get there dont’ worry. You can do so through meditation, just ask your higher self to take you there while meditating, imagine you are standing with your feet on the 37th parallel and ask for what you want. Simple as that! THEN start to ACT. You can’t have something just by asking you’ll still have to do something in order to make it happen, but this will help you understand which way to go, as you’ll notice various synchronicity events fall into your lap. BELIEVE that it will happen.. because IT WILL! Here is a grid that they showed to me. If you wish you can lay this over the earth where the 37th parallel is located so that the Geothite is on the 37th parallel. inforces leadership qualities and decisiveness. Promotes compassion and empathy. Encourages perseverance. 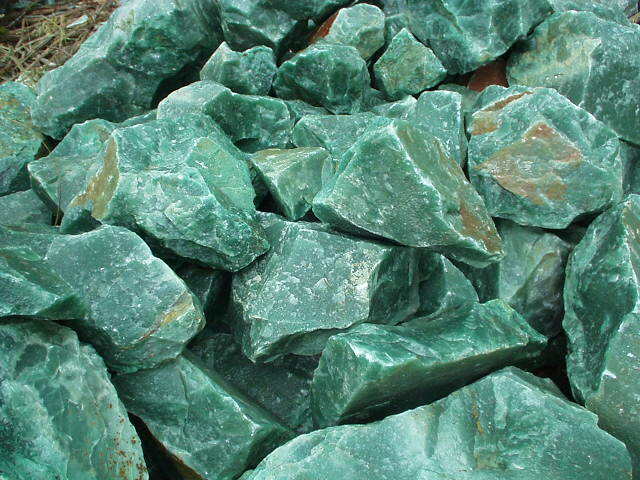 Aventurine relieves stammers and severe neuroses. It stabilises one’s state of mind, stimulates perception and enhances creativity. Aids in seeing alternatives and possibilities. 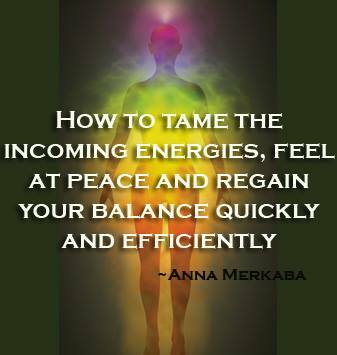 Calms anger and irritation. Promotes feelings of well-being. Aventurine balances male-female energy. It encourages regeneration of the heart. Protects against environmental pollution. 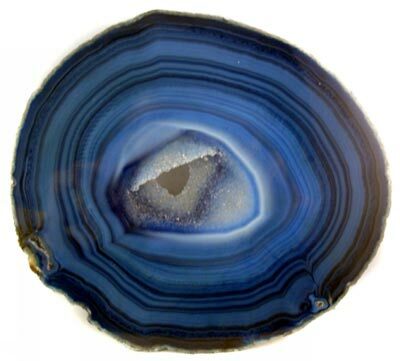 In the home, surround blue lace agate stones with light blue candles to calm the atmosphere and reduce family quarrels. Goethite is a stone for this time, as its strong energy helps you make a connection with the earth. This stone may benefit you if you have been effected by the earth changes. This is an excellent stone to help you if you have lost a loved one as it has a strong vibration that aids you to heal grief. 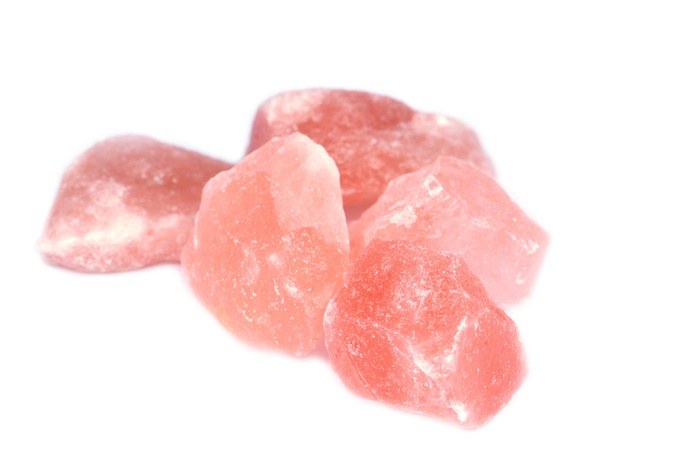 ling and helps you to release past life feelings and energy that no longer benefit you. It assists you to be easy on yourself as you do this. It is unusual, in that it is strongly grounding, yet has metaphysical attributes that facilitate contact with spirit via the higher chakras. Goethite stimulates the mind to move into the stage of recognition, into knowing the need to face, sort through and let go of any shadows of the self that have been previously trapped away. Ancient Ocean’s ‘Himalayan’ crystal salt is more than salt, it is the energy of the primordial sea, the Earth, the Sun and stars. Once sought by Emperors, Kings and Sultans, this salt is more than mere salt, it is a trace mineral supplement, full of essential hard to find ionic minerals in colloidal form and perfectly crystallized into Halite, the inherent original structure of the salt molecule. If it’s Himalayan salt and it isn’t Halite, it isn’t Himalayan salt. The number 37 is made up of a combination of the vibrations of the number 3 and number 7. Number 3 resonates with the energies of joy, inspiration and creativity, growth, expansion and the principles of increase, spontaneity, broad-minded thinking, talent and skills, sensitivity and self-expression. Number 3 is the number of the Ascended Masters, and indicates that they are currently involved in your life. The Ascended Masters are helping you to find peace, clarity and love within, and are helping you to focus on the Divine spark within yourself and others. 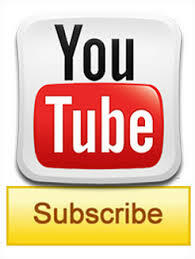 They are also assisting with manifesting your desires. The number 7 carries the attributes of mysticism, persistence of purpose and knowledge, ‘the Collective Consciousness’, spiritual awareness, spiritual enlightenment and development, intuition and inner-wisdom, psychic abilities and understanding of others. Angel Number 37 is a message from your angels that you are currently travelling along the right ‘life path’, and you are encouraged to persist in this vein. The Ascended Masters are with you giving you guidance and assistance when needed. Angel Number 37 is a message of ‘congratulations’ from your angels and the Ascended Masters. They are most pleased with the path you have chosen to take and offer you their assistance and guidance. Your clear connection with the angels, Archangels and Ascended Masters is ensuring a strong channel of communication and you are receiving Divine guidance every step of the way. Call upon the angels whenever you feel the need for help and support. You are encouraged to continue on your current path. The repeating Angel Number 37 is a message that you have the angels and Masters working alongside you, helping you to manifest positive abundance and auspicious opportunities into your life. You are being rewarded for past efforts and work well done. and fully understand the seeds I am planting. I will bring joy and fulfillment to others, knowing that that is what will fill the world around me. and connect to that light source. hi Kerrie, wondering why it says 3 days when 21st to 25th seems to be 4 days. but can’t hurt to do this an extra day! Reblogged this on Apollosolaris's Blog. I collected my crystals for the grid this morning though the only goethite I could find was an inclusion on a piece of amethyst. Do you think this would suffice for this purpose? Can you please tell me if this energy also resonates with the 37th parallel in the southern hemisphere. I live in Australia on the 38th parallel. Australia seems to get forgotten in many of the articles about power places. People in the northern hemisphere know of Uluru (Ayers Rock) but there are many other ancient and powerful sites here too. I’ve been experiencing or thinking of these areas in the last few days, so glad to find this tonight. In particular “the big picture.” I’ve been thinking that a lot lately, not just re the spiritual but also the practical, the romantic, anyone’s unique journey or series of events, etc. Very exciting, thank you so much! my soul number is 037….& I have known for a long time….this number surrounds me in everything I see & do ! This message has made me cry….Thank You !….it is wonderful to have received this physical validation !….Bless You !! !…Love~Rejuvenated~Strength~Healing to Mother-Earth !…this is my wish………. Think and feel… LOVE AND ABUNDANCE! Thank you very much for this lovely channelling. And thank you for all of your insightful explanations and most of all for all of the wonderful work you do for the good of the Whole. 7 months??? This is nearly as bad as when Cosmic Awareness said on Dec.21,2012 that the ascension process would be stretched out another 9 months until September 2013. So the abundance I want is Ascension to the 5th Dimension. NOW. Not after yet another delay of 7 more months. I’ve already contributed 45 years of massive Energy Work to this planet. Thanks Pleiadians, but c’mon! What messages have you, for the first wave Ascenders? Hi I was only able to read this today. Being it is th e 25th does today still count? Interesting, the 37 th parallel runs through Greece, Syria, Pakistan, Iran, Afghanistan , and the Fukishima area of Japan, and the border of Colorado/ New Mexico. 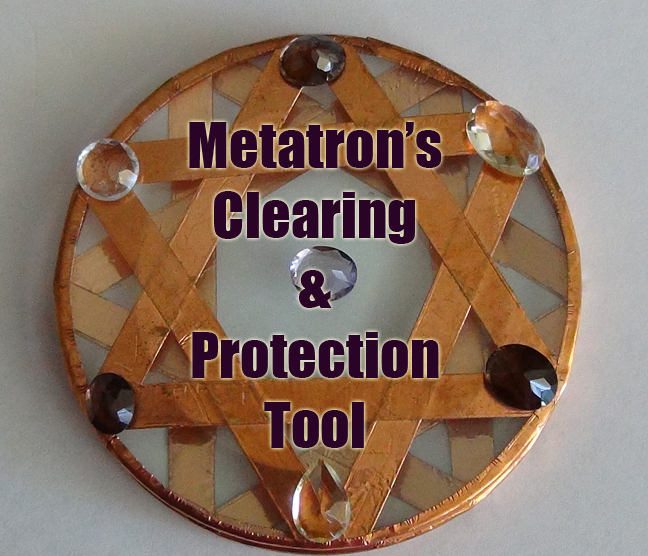 All areas that are in the crosshairs right now and need healing. 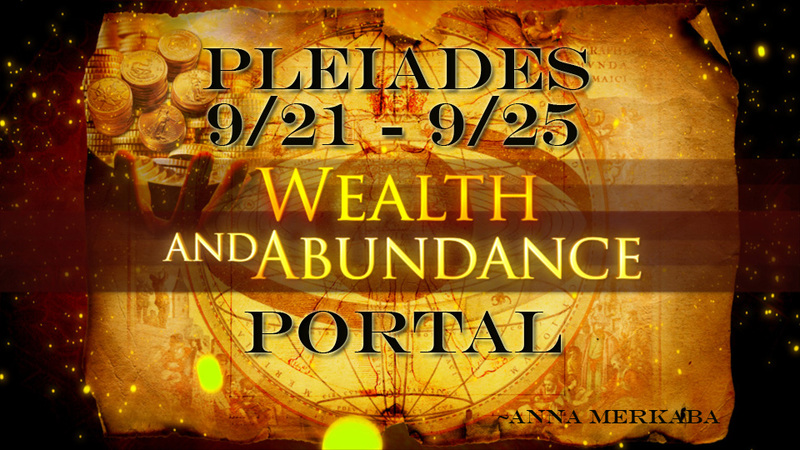 ABUNDANCE PORTAL – NEXT 3 DAYS – 9/21 – 9/25 | GIFT FROM THE HEART - Share and Care!